Ever seen E3 cringe compilations on Youtube? Well, you can definitely be sure that we’ll be seeing Blizzcon on it soon for their recent announcement of the new Diablo game. Safe to say that people definitely didn’t expect or even want Diablo Immortal to begin with. Regardless, games are often met with harsh criticism when they aren’t to the community’s liking and often times, companies take countermeasures. Such as EA removing microtransactions from Battlefront 2 after the severe backlash. That being said, is Blizzard countering their backlash by deleting negative comments for Diablo Immortal on youtube? The cinematic and gameplay trailers were released on Youtube for those who didn’t attend the panel to see. Of course, it didn’t do well there. Both videos were met with extreme backlash from the Diablo community. Many people leaving comments either harshly criticizing or in some cases, even denouncing Blizzard as a company for games. The like/dislike ratio, as well as comment feedback, were both in the red zone. 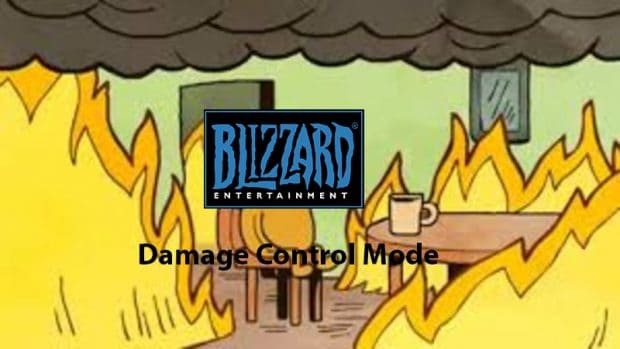 How did Blizzard deal with it though? From an analysis here, it seems that Blizzard dealt with the issue of backlash by actually deleting negative Youtube comments. They also unlisted and reuploaded the trailers to reset the like to dislike ratios and hide how much people hated the game. Diablo Immortal for those who don’t know, is Blizzard’s latest installment to the Diablo game series. The Diablo series is part of a trio of Isometric games by the company alongside Starcraft and Warcraft. 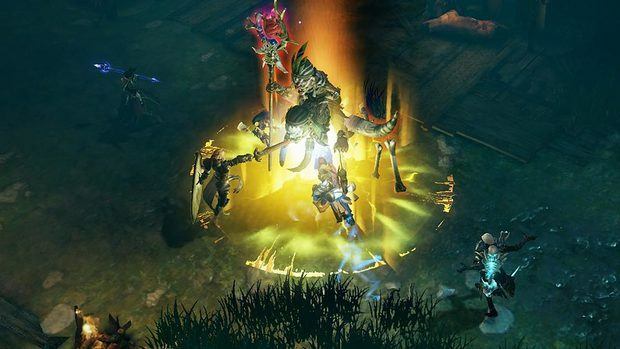 Immortal being the latest, is set between the events of Diablo 2 and 3. But the catch is that it’s on mobile, which is something nobody asked for. Blizzcon relayed that message pretty well honestly with a panel attendee even asking if the whole announcement was just one big April fool’s joke during the Q&A session. 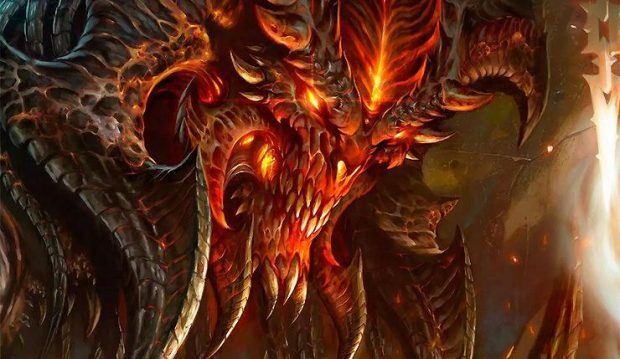 Another recent attempt at calming the angry community down was the confirmation of Diablo 4. Safe to say that’s probably a better PR strategy than outright denying any feedback or negative criticism the way Blizzard did by deleting comments and silencing their own fans. Or well, former fans.